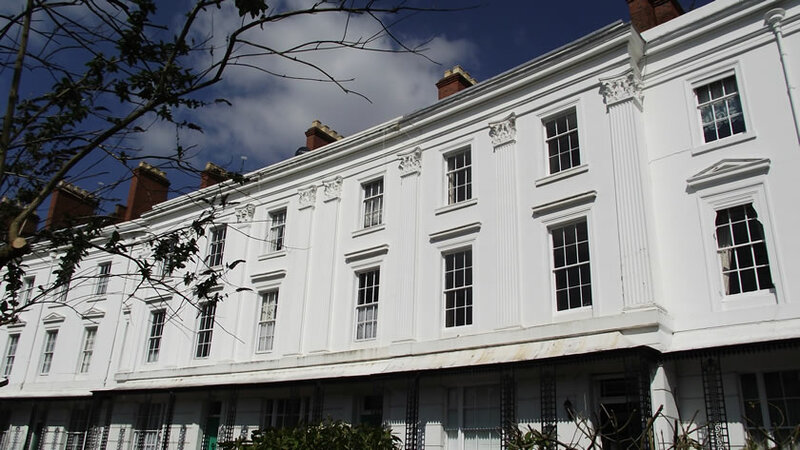 We undertake desk based assessments and surveys and related appraisals of heritage assets for the development of heritage led projects for the homeowner from minor improvements for LBC, or the acting developer/agent/architect for major improvements and LBC. 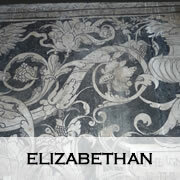 We undertake requisite research and analysis and more detailed assessments with related impact assessments. 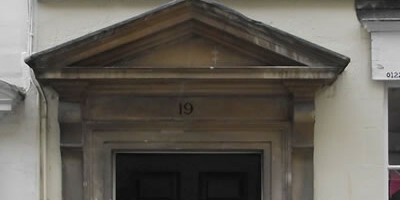 To begin with we carry out historical research and an assessment of significance on site survey of the building/s, external and internal, to assess the historic fabric and architectural features for their significance. We then can use a traffic light grading system of what is most important to retain, its condition, and also what is having a negative impact to the fabric and building/s. 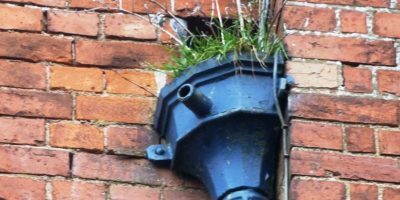 For major developments it is vital this survey is carried out at pre app stage, before you design a scheme, so the development can be heritage led and therefore evolve around our findings, satisfying conservation policies and LPA conservation teams. 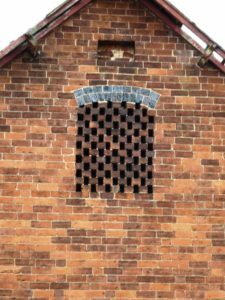 Our surveys can aid and inform you in the development of a scheme for sympathetic redevelopment or conservation repair/adaptation. We can then provide an Heritage Impact Assessment for the homeowner or developer, using data from our initial research and on site survey that may then involve some mitigation to regenerate and reuse an historic site complimenting what exists. 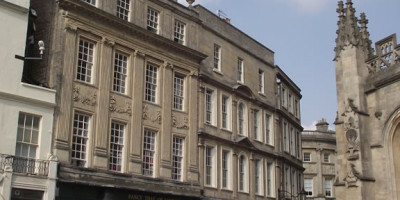 We have found this has the best planning outcomes for all, when involving sensitive listed buildings and non-designated heritage assets and buildings in conservation areas. We can also give advice, support and can liaise, negotiate and develop relationships with planning officers, consultees, interested organisations, third parties and fellow professionals. As Consultants we are knowledgeable and astute and maintain a uncompromising professional integrity in a commercial environment. 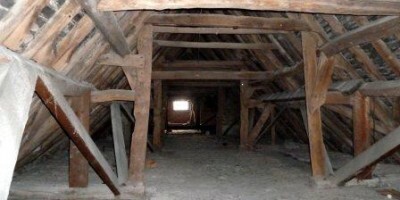 Standing Building Recordings: These vary from Level 1 to 4. 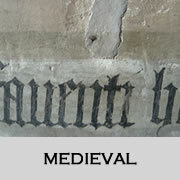 We can undertake Level 1-3 following the CIFA and Historic England Guidelines for best practise in Building Recording. 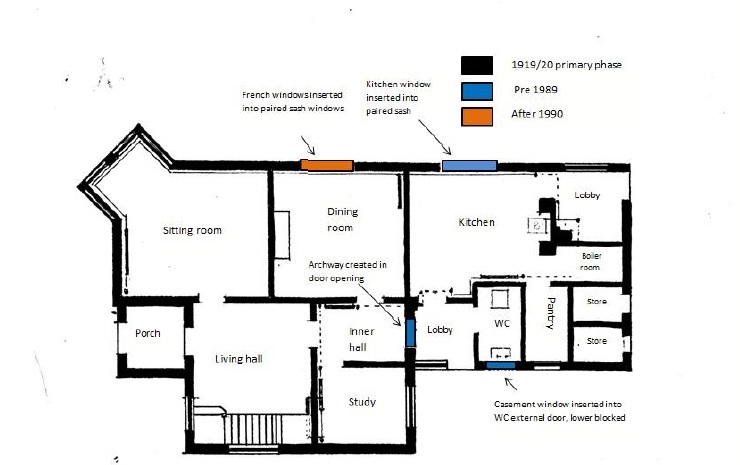 We carry out the building recording survey and architectural written description with plans and high resolution photographs.The end product is in the form of a written report/booklet bound and in digital format. This is usually submitted to the LPA and all data is submitted to HER and Oasis. 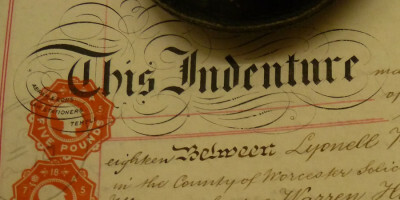 House History : whether its for personal use, planning or funding we can provide bound and digital reports on the history of a building, architectural or/and social by using archives and research or using documents provided by the client [Old Deeds/Maps] and produce a illustrative booklet. 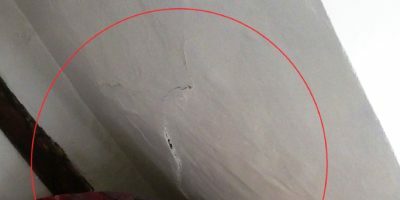 Our survey reports are based on the things we find – they aren’t tick box – they are descriptive of the house and its history – they describe the materials used, the faults, and potential remedial measures externally and internally. 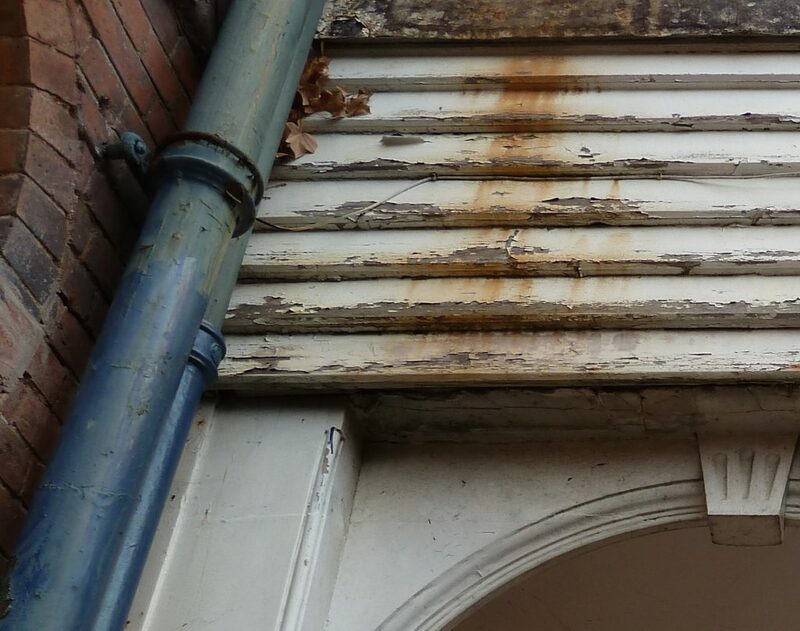 We will undertake a condition and maintenance survey with our expertise as historic building conservation consultants – but not in the standard RICS format as this does not always work for an old building. 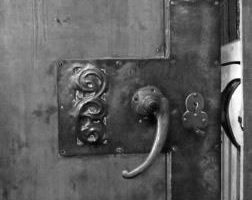 If your property is built before about 1920 – our surveys are focused on the build technique and materials used, and the way the building would have functioned. 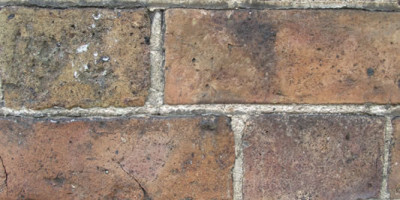 We look at the impact that modern builders and materials may have had on the building. 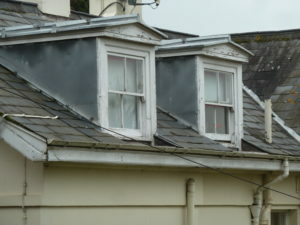 Our condition Survey will outline what you will have to do to bring it up to date using traditional building materials. 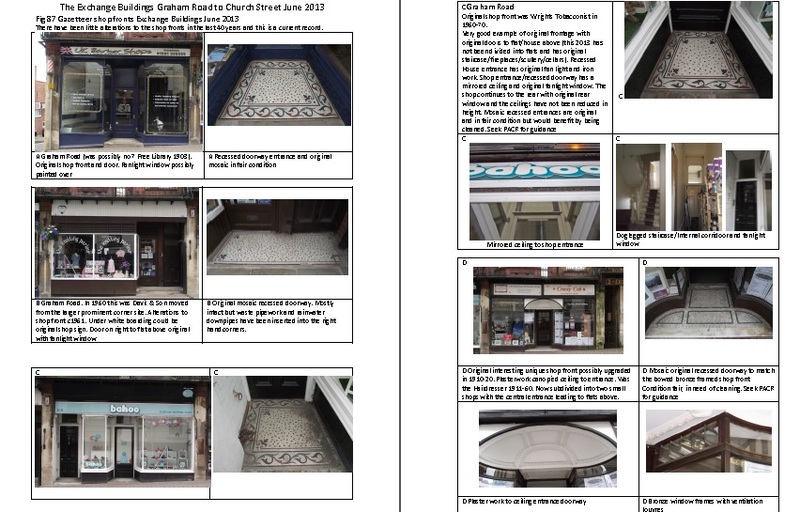 We can produce a photographical Survey of a Conservation Area including Street Scene Views and historic details, providing an Appraisal in Bound and Digital format. 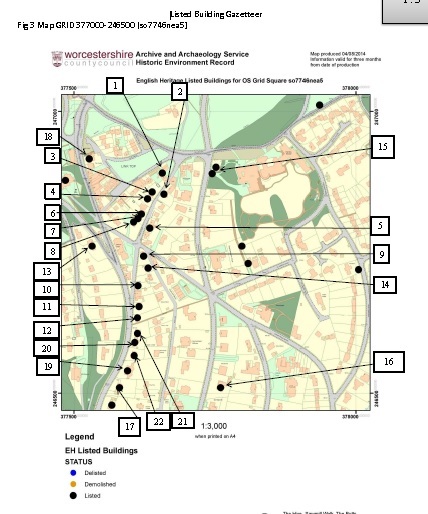 We can advise on how to create a Local Heritage List and create a Gazetteer. Why not use volunteers? 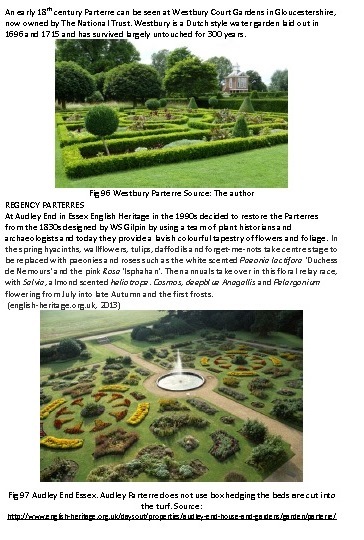 Unsure on the Historic England’s criteria on significance? 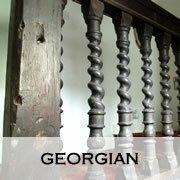 Legislation and Listed Building Consents. 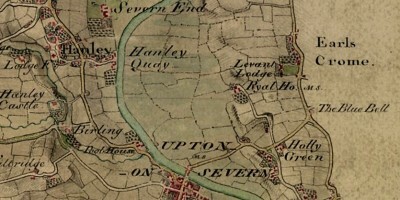 At its very simplest, a Conservation Plan is a document which states why a place is significant and what policies there are to ensure that significance is retained. 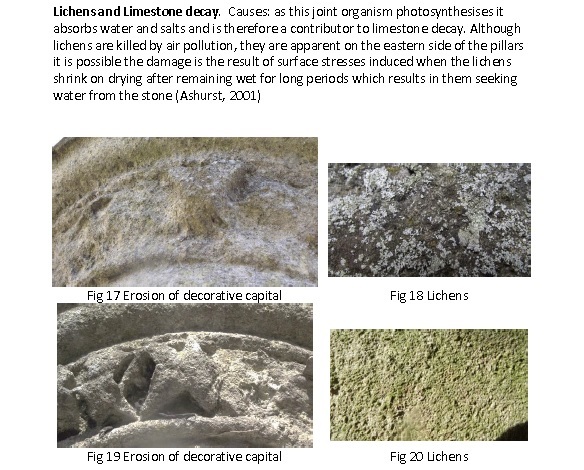 It is basically an archaeological and historical assessment of a building or site which has been taken one step further, so the understanding is translated into specific policies for caring for what is important about the site. 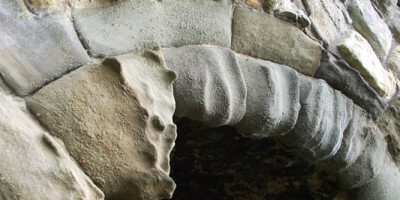 A Conservation Plan is a useful document for any historic site and could be used either to help secure funding or manage sympathetic changes to a Listed building. 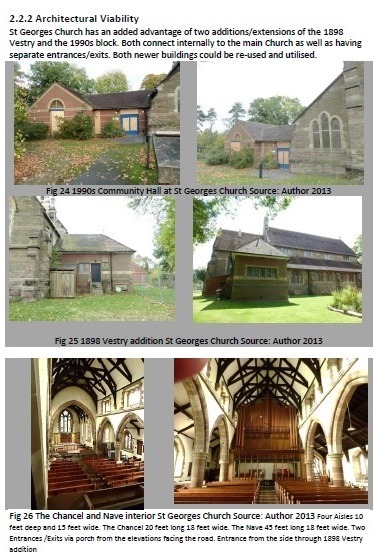 Our Conservation Plans include a thorough historical background of the building/site, phasing, assessment of significance and what is important to conserve with recommendations. 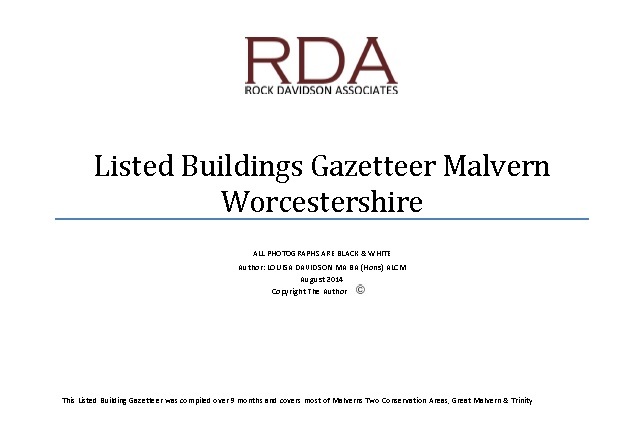 We include a Building Gazetteer on Levels of Significance/Condition /Conservation Management. 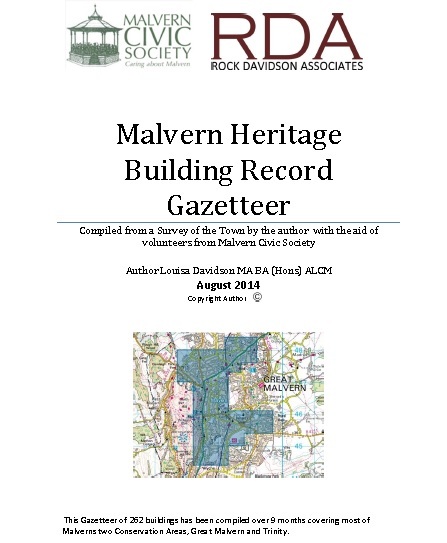 This Gazetteer of 262 buildings was compiled over 9 months 2014 covering most of Malverns two Conservation Areas, Great Malvern and Trinity.The selected buildings fit English Heritage Local List criteria and have been assessed -Rarity, Aesthetic Value, Group Value, Evidential Value, Historic Value and Social and Community Value and have been categorised A-F accordingly. 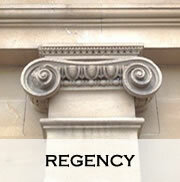 All chosen buildings have not lost Architectural features. Link to Third Party Heritage Statement & Assessment of Significance funded by the community The former Malvern Community Hospital 1911. This report was funded by gifts and donations in 2015. 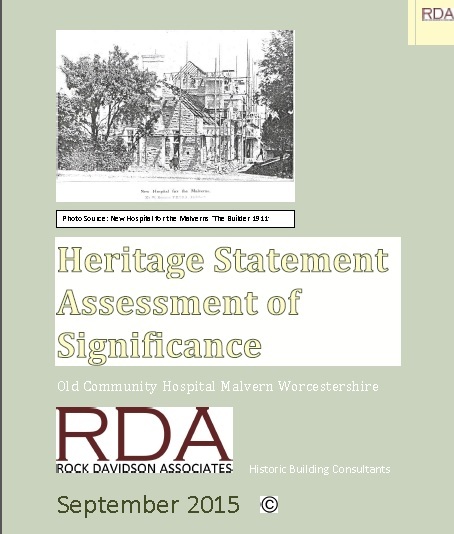 It was written by RDA on behalf of the community of Malvern and beyond as it was felt that proper assessment of the Old Malvern Community Hospital building, Malvern, its history, character and importance and significance of the asset had not been fully told. The impact and loss through the proposed demolition of this 104 year old building would have a lasting effect on the community and the Great Malvern Conservation area. Unfortunately permission was granted to demolish in 2018. This SECOND EDITION book by Louisa Davidson of RDA explores Architecture in England chronologically using as a case study the small town of Great Malvern Worcestershire. 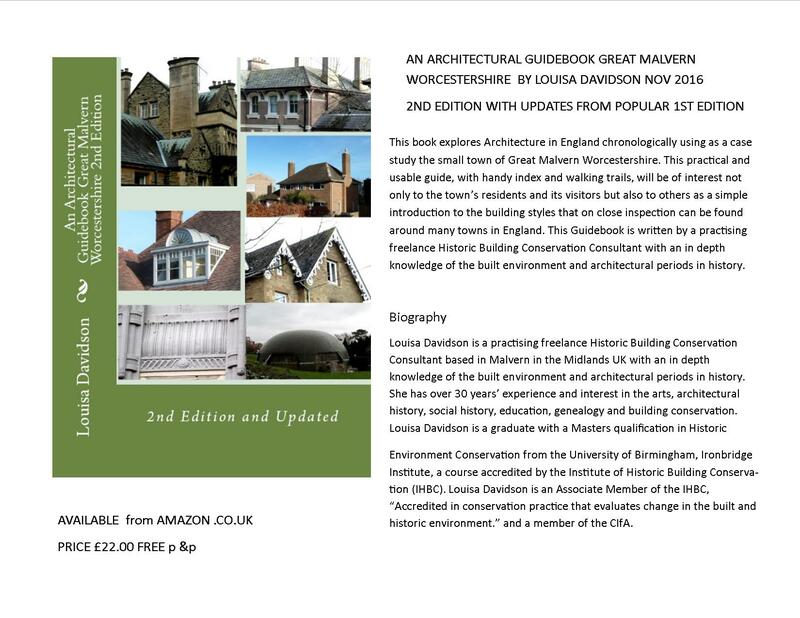 This practical and usable guide, with handy index and walking trails, will be of interest not only to the towns residents and its visitors but also to others as a simple introduction to the building styles that on close inspection can be found around many towns in England.